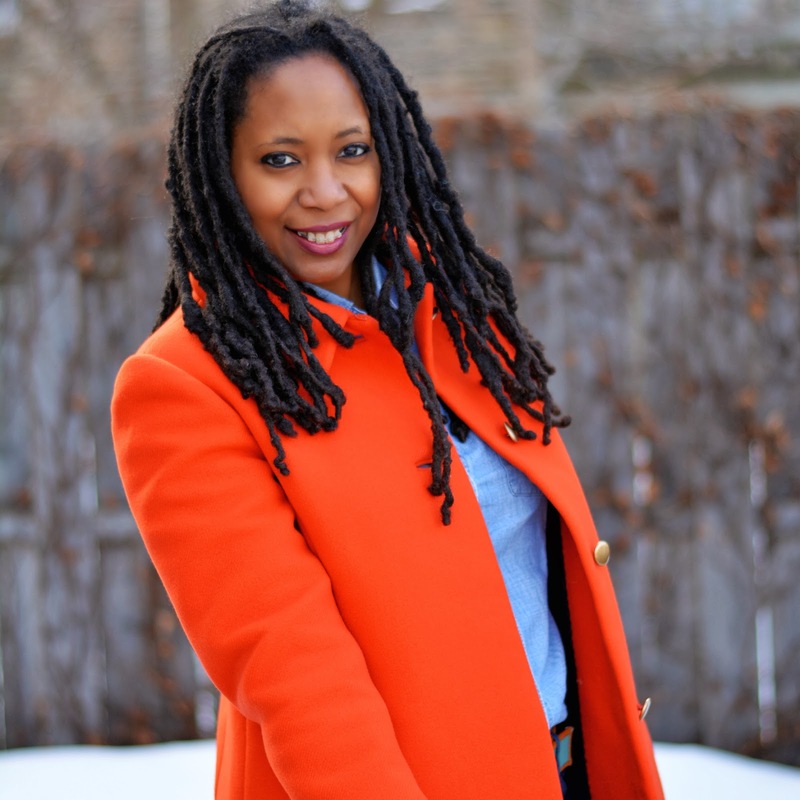 This orange vintage coat makes a statement. 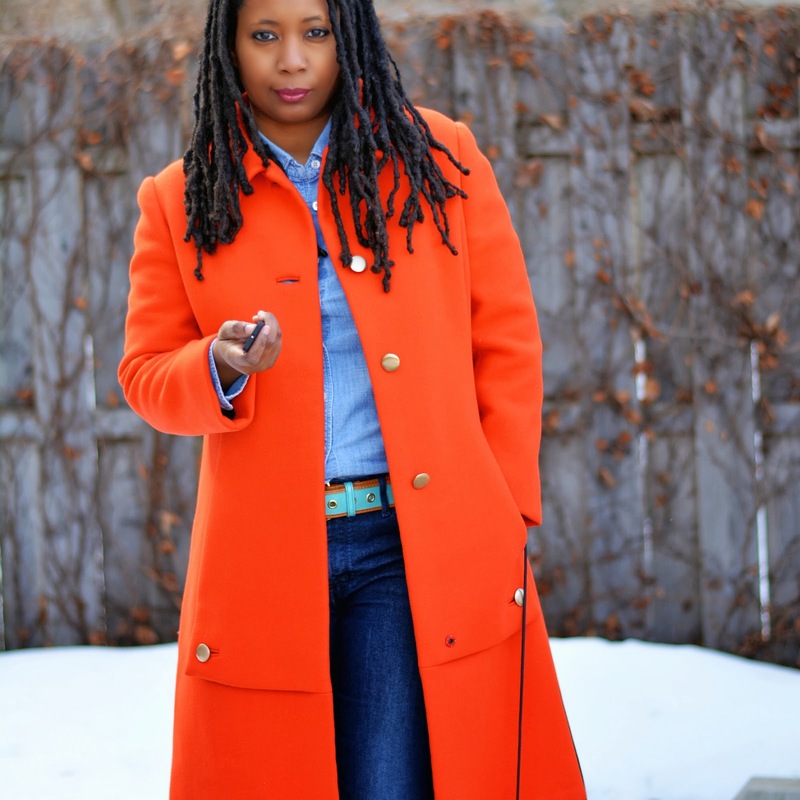 The color is very bright and it's such a bold color choice for a coat. It feels very modern even though it's from the 60s. I totally did not need another coat but this one spoke to me. It's pretty expensive for a thrift store coat but it's so dang beautiful. The color is amazing. The buttons are amazing. The way it fits me is amazing! It was meant to be. I was casually walking down the aisle of coats after visiting with the dresses. I noticed the vibrant color amongst a sea of neutral tones, glanced at it slightly, and kept walking. I walked back because I just had to see more. I picked it up and started having visions of me frolicking through a field singing while wearing the coat ala Julie Andrews in Sound of Music. I looked at the price tag. I looked up to see what color tags were on sale and deep sighed about this not being 50% off. I carried it around the store and pranced around in the thrift store mirror several times. After a conference with my Instagram and Facebook peeps, I went forth and splurged. Thanks you, Enablers! It was $15 (regular price $20 but it was 25% off). 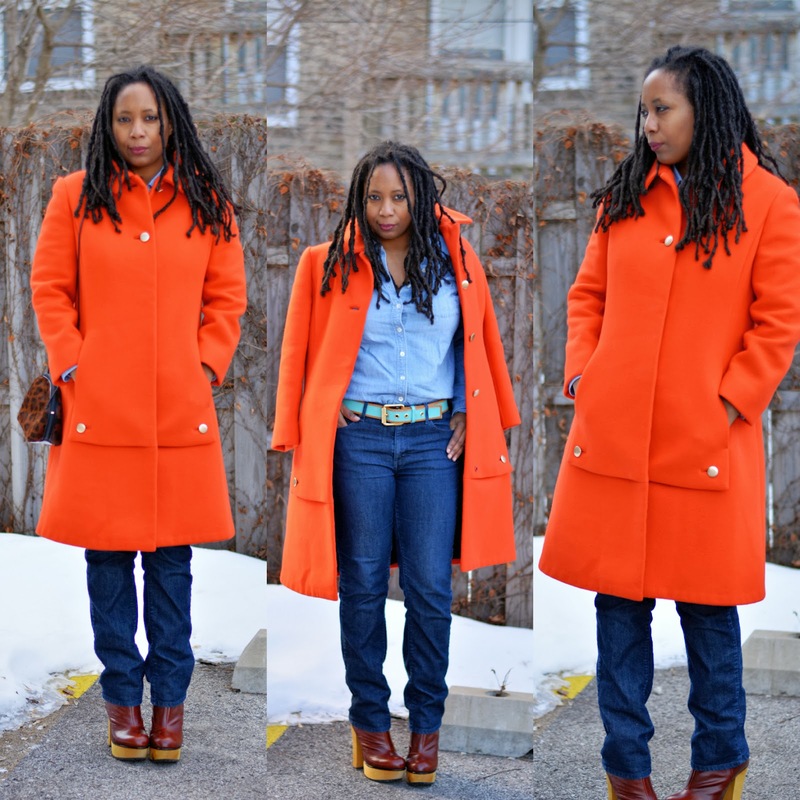 Underneath my ah-mazing coat is my favorite go to denim shirt paired with my thrift store jeans which were brand new when I found them. My accessories are old news too. I feel brand new though in my vintage coat! What are your statement pieces? 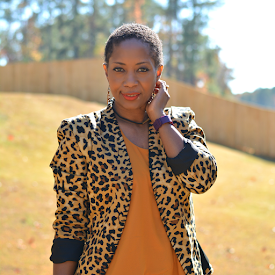 One of my favorite style and beauty bloggers, Yanira Garza, wrote a post for Babble on 7 Smart Ways to Save on Clothing. 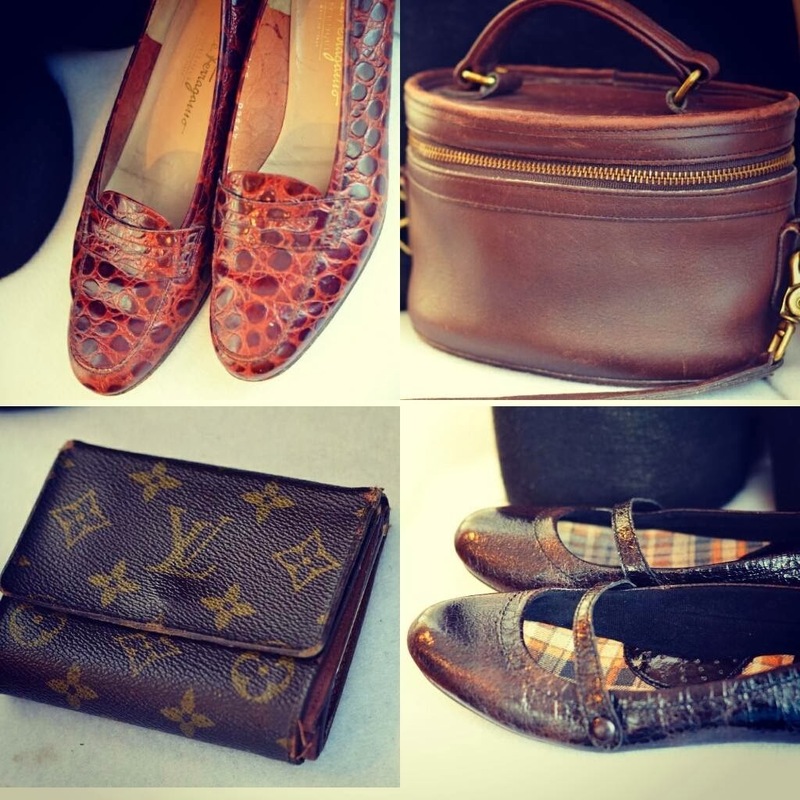 You know thrift shopping is on the list but are you aware of the other 6? Bidding ends Sunday. 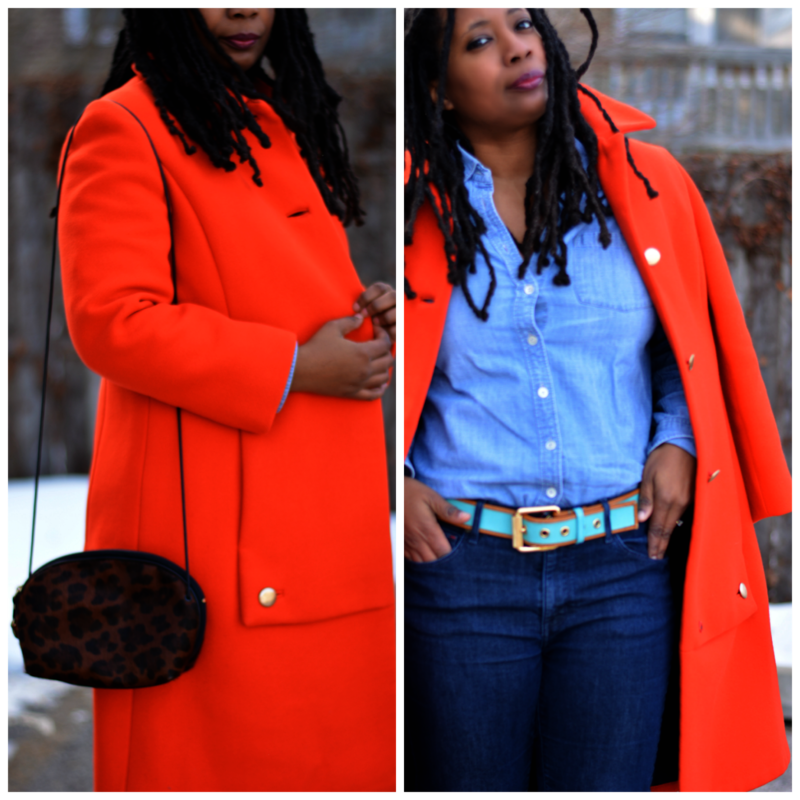 Have you checked out The Thriftanista Closet? This whole outfit is amazing. The coat is beautiful but I love it with all the different blues. Good score! I have a hard time spending "a lot" on something at the thrift store, too, isn't that funny?? :) Imagine how much it was new...even in the 60s! Great find. I hesitated on spending $6.99 on a new pair of Nikes for my daughter yesterday. So glad I got them! I love your blog and must subscribe because I forgot about you for a bit during the holidays. So glad you got the jacket! Fierce! 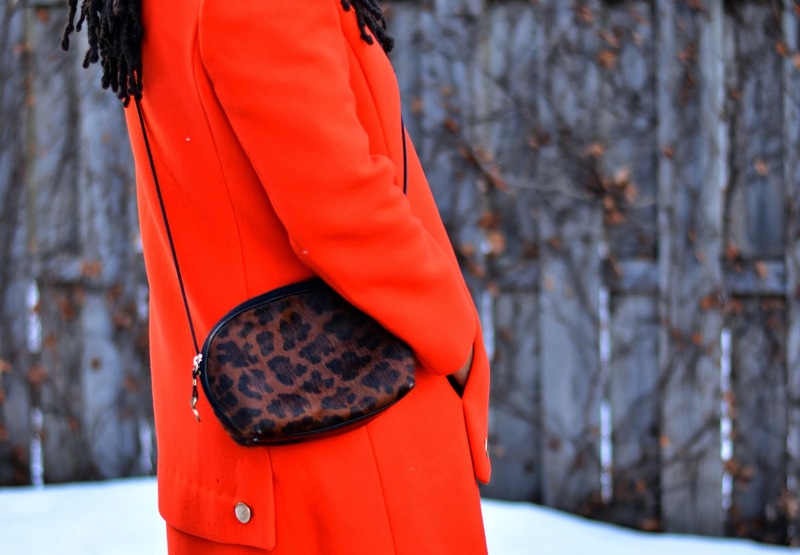 This coat is the bizness! I have thrifted in a few months. Gotta start shopping again! You would have been nuts to pass that up. It's one of the best thrift items I've ever seen. I love it, and your pics are great! That coat is all kinds of fierce! Love it. Very pretty! Oh and I tried your "original pants hem" tutorial and my jeans came out perfect. I took pictures so once I'm back blogging I will give you a shout out. I LOVE that coat! Such a gorgeous color! FIRE girl! I like how you paired it with a chambray shirt, the contrast really brings out the red in the coat. Great find!